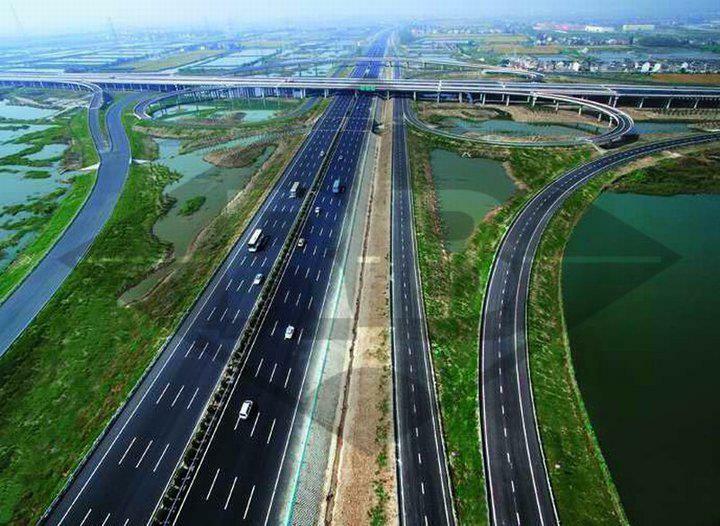 Ethiopia Roads Authority has made public their intention to undertake 43 road construction projects, with US$ 1.5bn already set aside for this purpose in this year’s budget. 31 roads in this project are being constructed by local contractors. The Ethiopian Government is going to fund 90% of road construction projects, of which 2,787Km will be covered. Of all the roads to be constructed, 79% of them will be asphalt, while the rest be gravel. ERA was established to provide safe, comfortable, reliable and adequate road infrastructure to support the socioeconomic development of Ethiopia. The Ethiopian government has made significant strides in improving the road network coverage in the country. Construction, repair and maintenance of roads take up around a quarter of the total budget allocated for infrastructure in the country. There are major road construction projects currently underway in the country, being undertaken by ERA. One of such completed project is the Addis Adaba Adama (Nazareth) expressway, which was being constructed at a cost of US$ 612m. The road was completed this year and officially opened to the public. Other projects expected to be complete using these funds includes the Wolkite-Arakit-Hosaena, Yezarima-Maytsebri-Shire, Mana begna-Lemlem Bereha, Mazorya-Hadero-Durgi, Emi-Lab-Gode, Agula Barahle-Dalol, and Tsegede Megenteya-Ketema Nigus, among others. Earlier on this year, Ethiopia had committed US$ 331m for road network expansion and awarded some contracts to local companies.